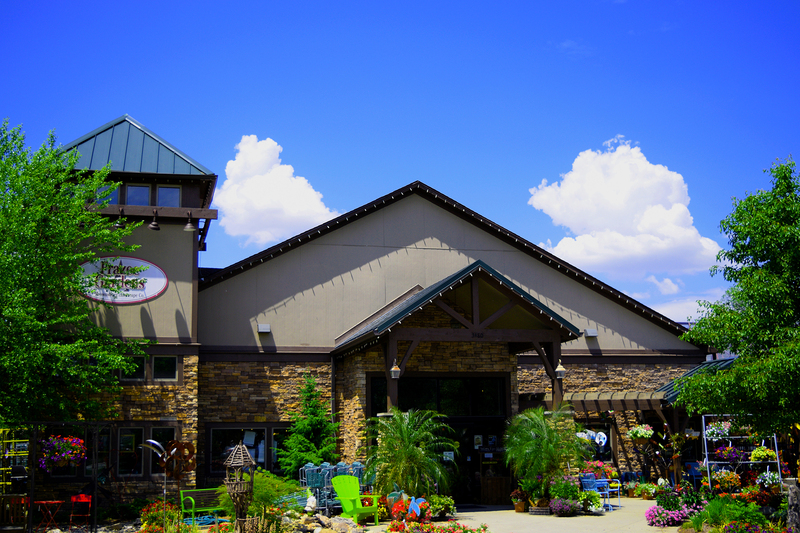 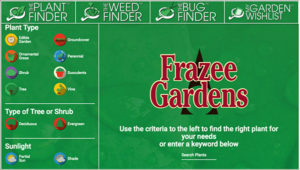 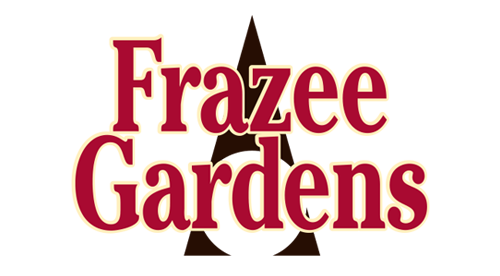 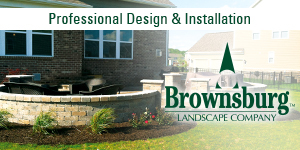 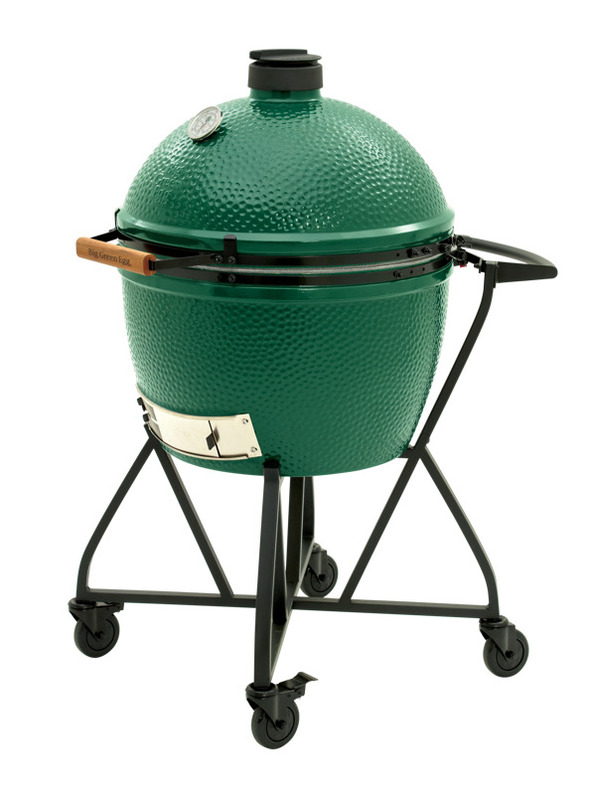 Frazee Gardens is an authorized Big Green Egg dealer. 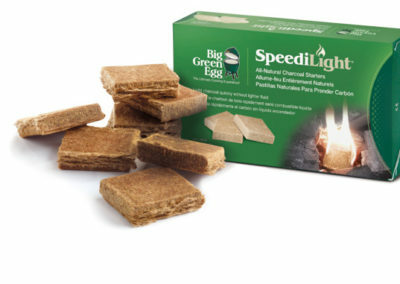 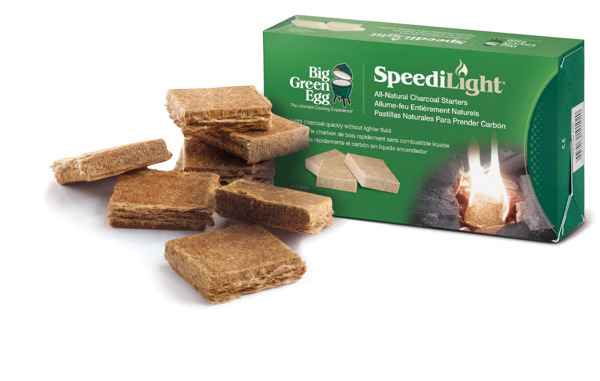 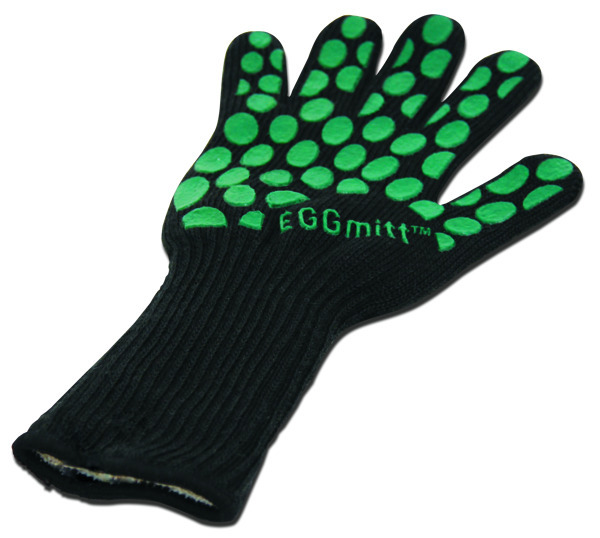 We carry the Egg in a number of sizes and have a many accessories to help you get the job done. 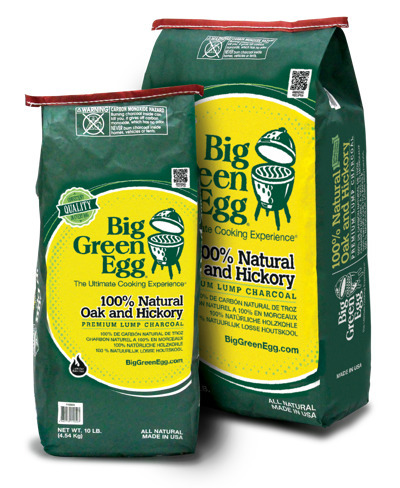 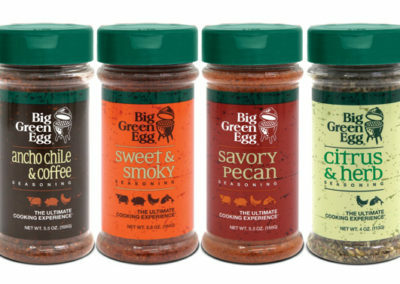 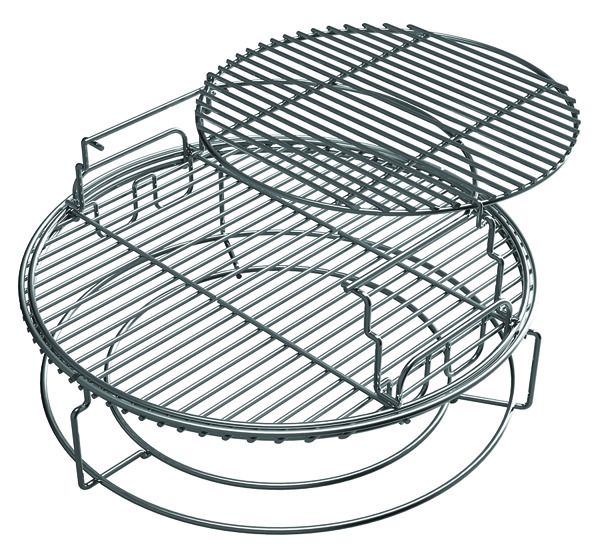 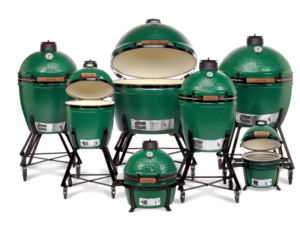 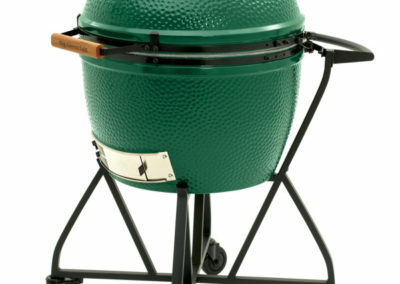 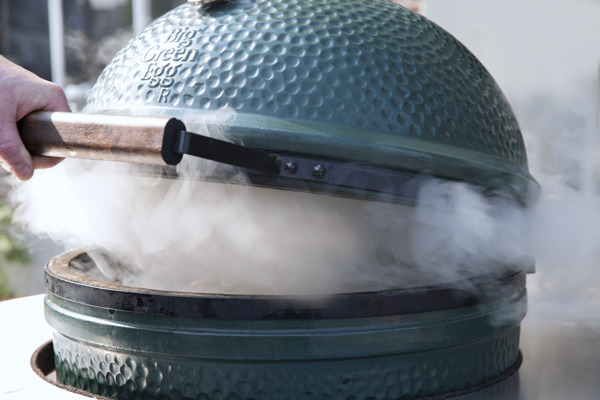 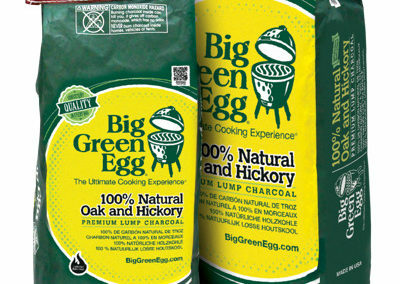 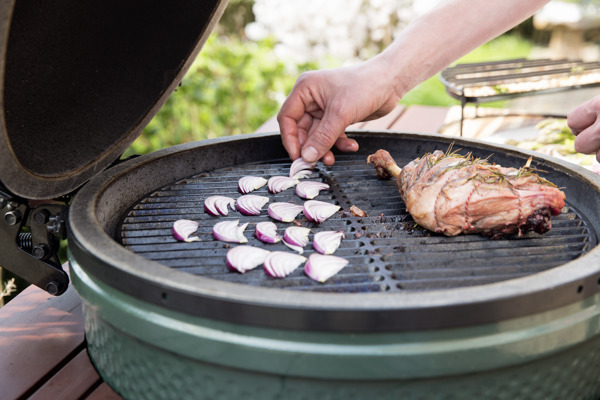 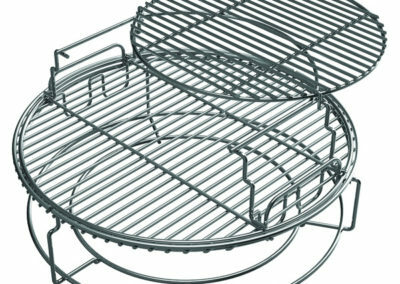 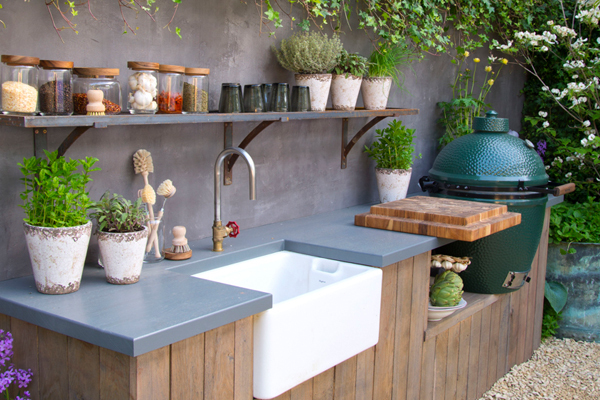 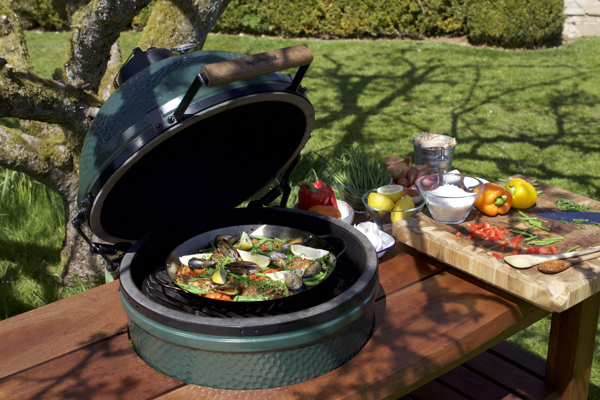 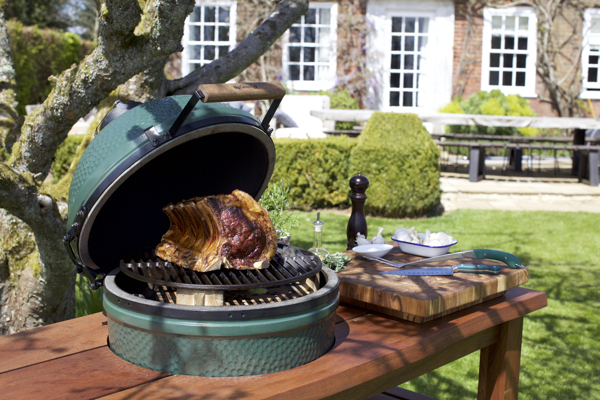 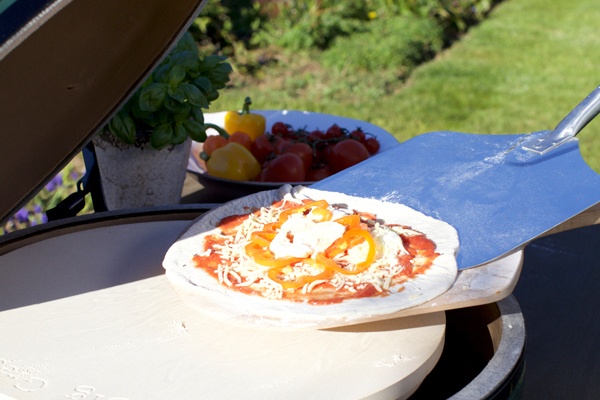 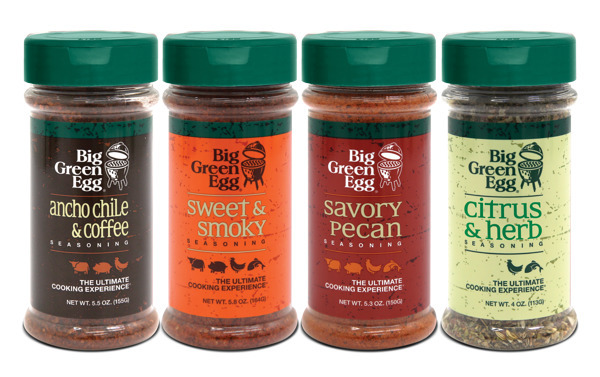 Want to know more about the Big Green Egg? 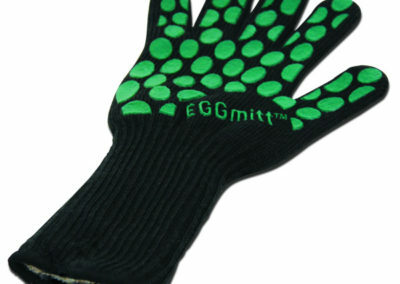 Complete this form and one of our EGGsperts will contact you to answer your question!